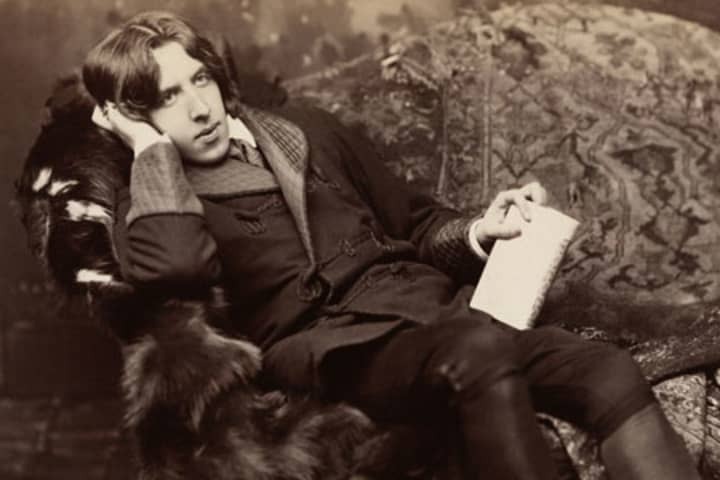 Oscar Wilde penned An Ideal Husband at the height of England’s Victorian era of decadence. It was a booming time for literature and drama – particularly concerning the social, literary and political challenges of the day. In MTC’s upcoming production, playing upright heroine Lady Gertrude Chiltern is Zindzi Okenyo. Okenyo shares with us her take on Wilde’s classic 19th century drama. Zindzi, you last appeared on MTC’s stage in 2016 playing Jory in Disgraced – a play about the minefield of race and identity politics in contemporary America. 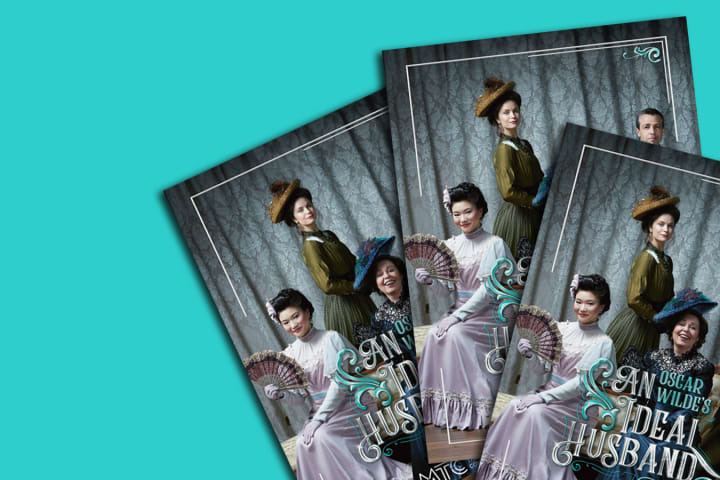 Now you’re returning to perform in Oscar Wilde’s quintessential English drama – a play about traditional values relating to power, marriage and politics. What attracted you to the role of Lady Chiltern? Being a person of colour, I had literally given up on ever being in a period piece like this. For so long these kinds of classics were only available to their originally intended cast – all white performers. 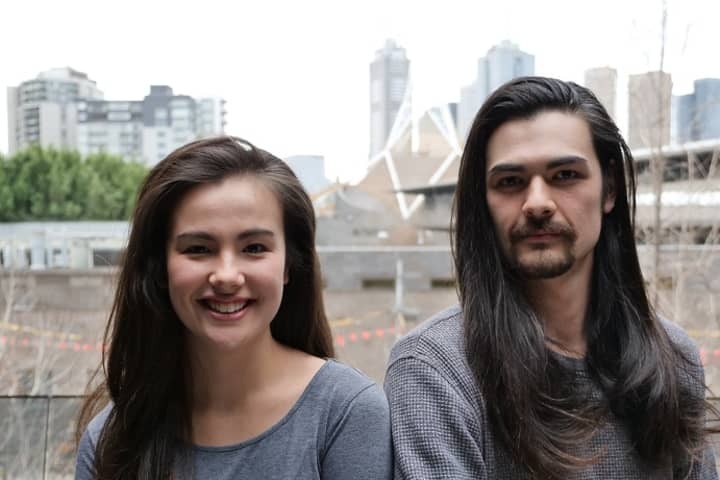 Australia is well behind the rest of the world when it comes to consistently casting non-white actors, not just ticking a box. But it’s really terrific to be able to play a role like this because as an actor you think, ‘I can play that, I am trained and willing and able.’ But of course you have no control over external social and cultural boundaries. Many themes in the play relate to a woman’s standing in society. Lord Goring claims, ‘A man's life is of more value than a woman's.’ What do you think Wilde is trying to say here? I think Wilde is, and was, very clever at social commentary. That’s the power of his work, he uses wit and intelligence to hold a mirror up to humanity and all its foibles. In 2018, I think we always have to be aware of gender and sexuality, and how these themes operate in classic texts. We also have a responsibility to find ways to subvert and shine a light on any inherent problems with a text. Although I (of course) don’t agree with the above statement [from the play], Wilde is offering up a specific point of view; the point of view of elitism and privilege, which of course still exists today. I’m looking forward to seeing how we unpack these knotty bits in rehearsals. MTC has staged many productions of Oscar Wilde’s plays over the decades, including a version of _An Ideal Husband_ in 1972 under the direction of George Ogilvie. What do you love about Oscar Wilde’s writing and why do these plays remain relevant today? It stands the test of time as being smart and laugh-out-loud hilarious. I am a big believer in this combination. He manages to write plays that are entirely entertaining and a great night out, but when done well, the social commentary comes to the fore and the audience has the opportunity to really reflect on human behaviour – which is why I love the arts in general. An Ideal Husband is set in London at the end of the 19th century, and the action takes place over a 24-hour period. It’s a comedy that relies on its darker themes of blackmail and political corruption to drive the narrative. Can you tell us about some of the challenges in this script? I am very much looking forward to the rigorous text work and finding what this comic rhythm will be. Finding that individually and as a company. I’ve never done Wilde before so I’m really excited to know what it feels like to navigate the world he has set up. 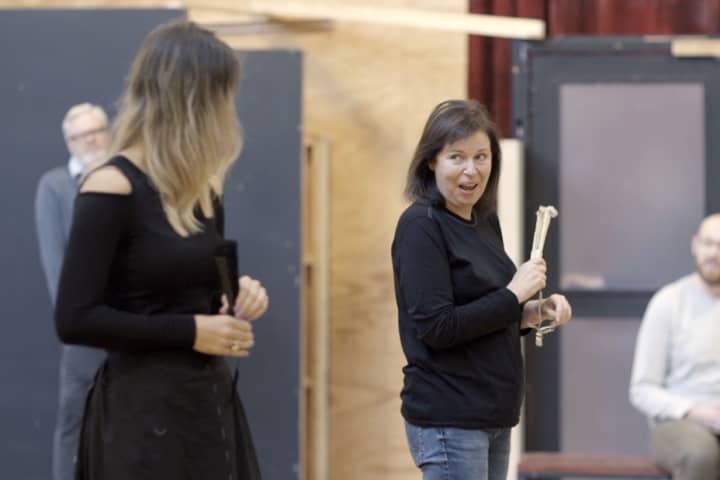 What are you looking forward to about your return to Melbourne Theatre Company, working with MTC Associate Director Dean Bryant? I loved working on Disgraced [in 2016] and am so pleased to be back at the Company. It will be my second time working with Dean, we did Gaybies for Darlinghurst Theatre Company [in 2015] together. He has such a terrific sense of the grand and shows that require a huge vision and scope. I haven’t worked with any of the cast members before which is rare, so that’s an exciting element too. 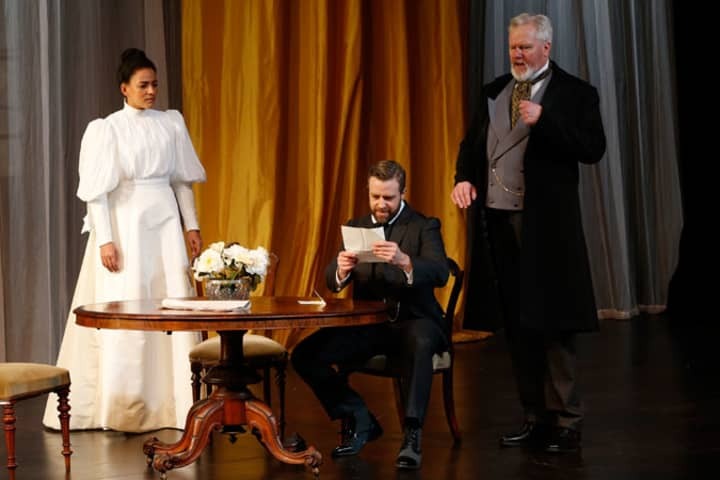 Oscar Wilde's An Ideal Husband is playing at Arts Centre Melbourne from 16 July to 25 August. Zindzi Okenyo rehearsal image by Deryk McAlpin.